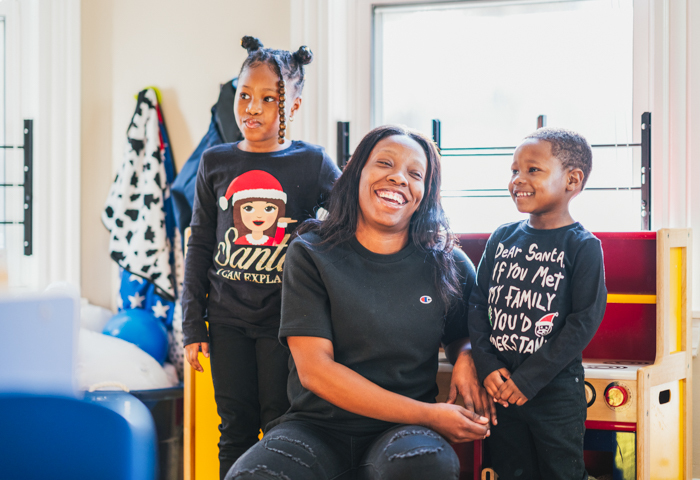 Heading Home is Boston’s leading provider of housing and support services for families with children and individuals – a champion of innovative solutions that move people out of homelessness. 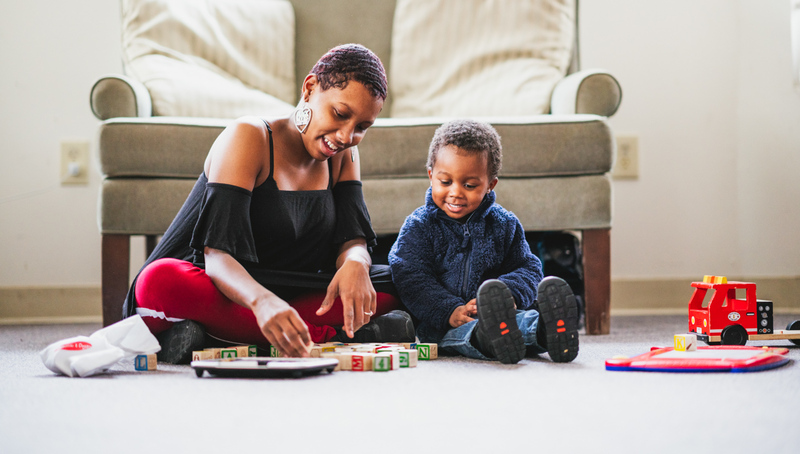 Safe, reliable housing means more to our clients than just having a home. It is the foundation allowing them to thrive and lead happy and productive lives. While homelessness can be invisible, it is the epicenter of our clients’ lives. Loss of a job or illness can quickly force people into homelessness. Trauma experience is often part of our clients’ lives, contributing to their instability and homelessness. 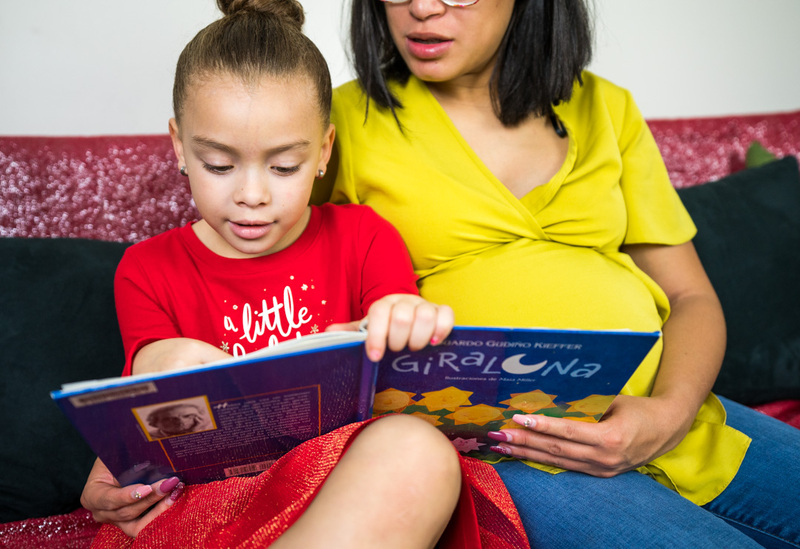 Heading Home provides emergency shelter, transitional housing, permanent housing, and supportive services to homeless and formerly homeless families and individuals in Boston, Cambridge, Chelsea, Everett, Malden, Medford, Quincy, Revere and Somerville. Our supportive services alongside housing helps clients create futures without homelessness. 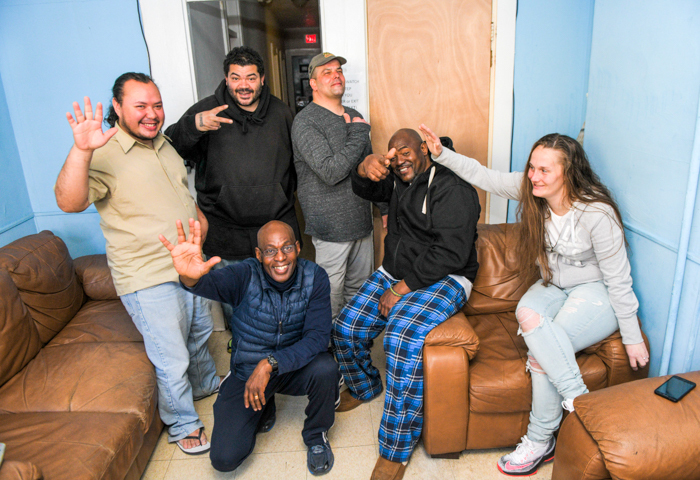 On any given night, our clients include 480+ households living stably with our support in Boston neighborhoods, as well as Cambridge, Chelsea, Everett, Malden, Medford, Quincy, Revere, and Somerville. We emphasize permanent housing attainment and retention because success is most achievable within a permanent home. Research shows that providing housing alongside supportive services is much more effective than just providing one or the other. 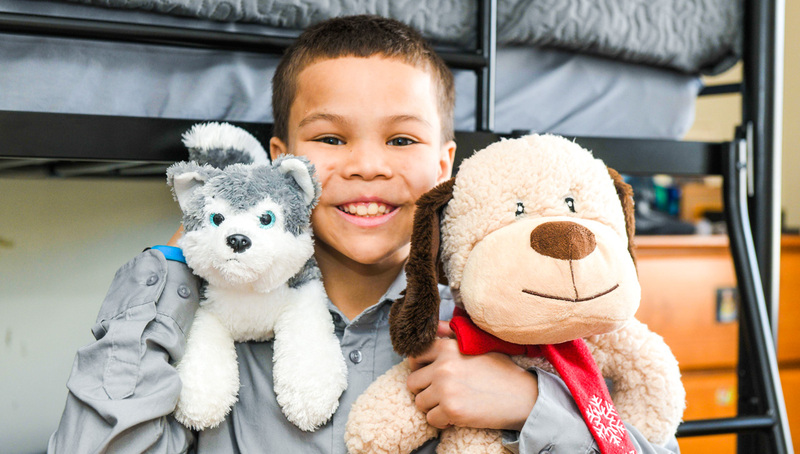 Heading Home provides shelter and permanent housing for our clients in several formats, with capacity for close to 500 households on any given night. 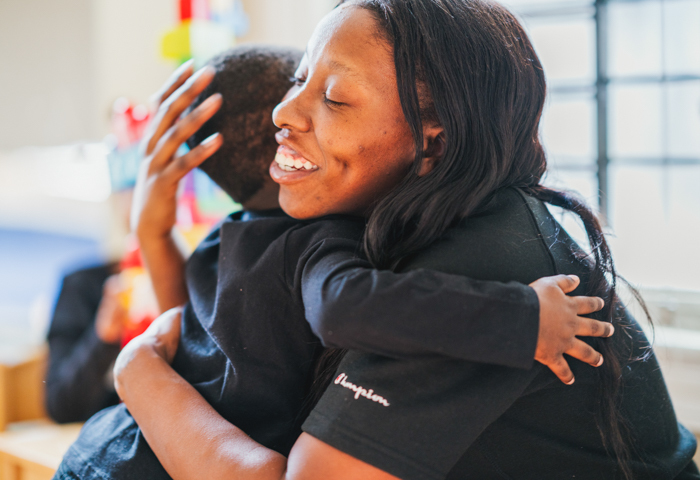 We house and shelter 250+ families each night including approximately 500 children, most of whom are cared for by a single mom. 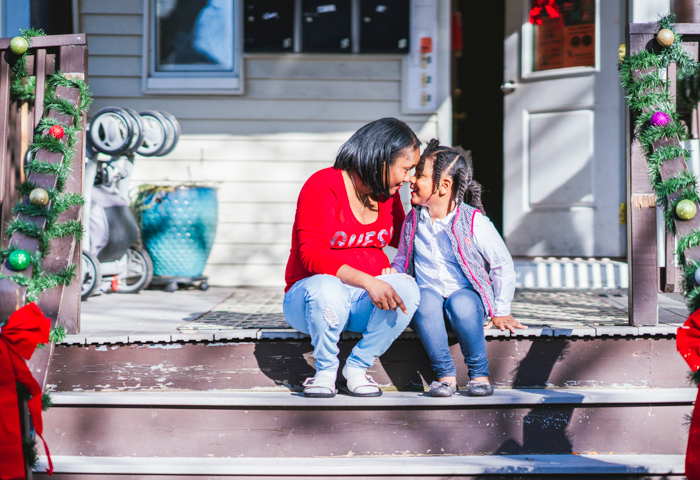 Most families needing shelter come to us through government referrals; what follows is a constant focus on securing permanent housing. Heading Home houses chronically homeless individuals, playing an important role in solving individual homelessness in Greater Boston. Our 270 individual clients have at least one disability and are housed primarily in permanent, supportive housing. 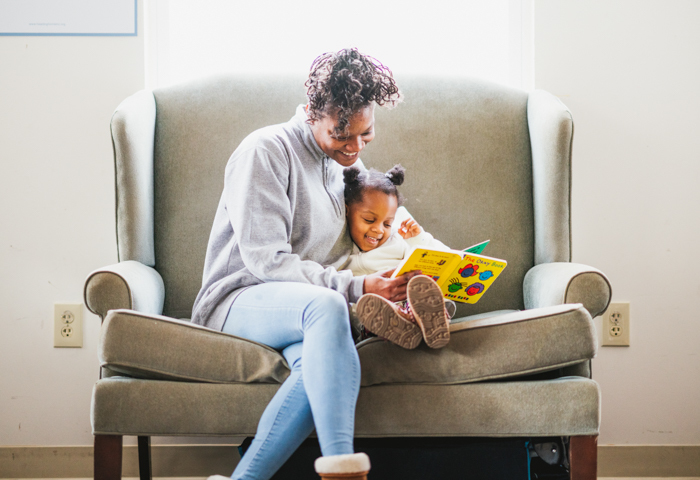 With a primary focus on increasing savings, reducing debt, securing employment, and increasing earning potential among clients, our Economic Mobility program services are successfully positioning homeless families for long term financial stability and self-sufficiency.